While students experience a program with an advanced college preparatory curriculum, Lyndon Academy goes beyond that by fostering a community based on values, leadership and excellence. At Lyndon, we educate children in the arts, athletics, health, sciences, and technology. 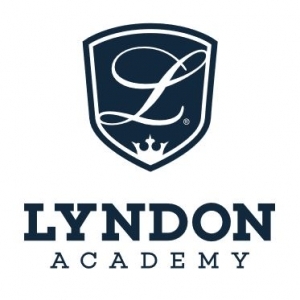 Small, medium and large companies may sponsor events and functions of Lyndon Academy. The Terrier Foundation is the parent driven extension of Lyndon Academy set up to support students of Lyndon Academy in all disciplines.